When we adopt our pets — spry and eager to explore the world with their adorable paws and noses — we know that we’re about to go on a long and rewarding journey full of silly and treasured moments. We also adopt with the awareness that the journey will someday end. While the passing of a pet is inevitable and expected, it’s still a very painful and emotion-filled experience. 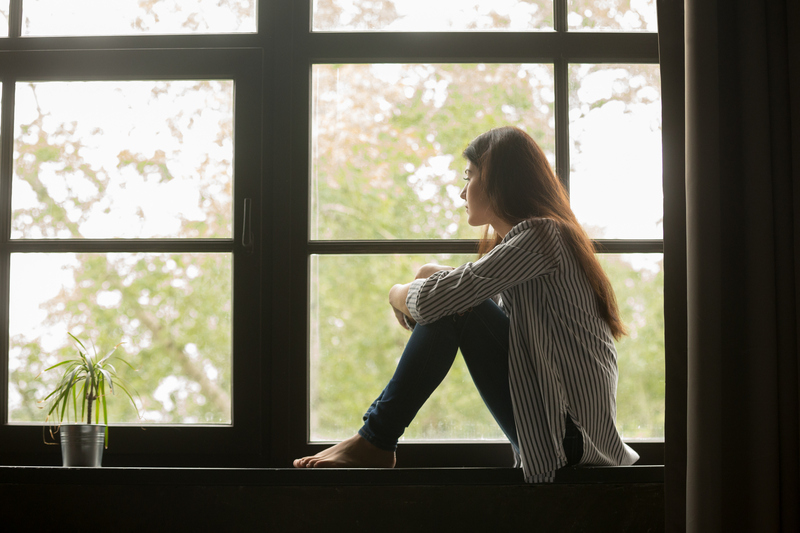 If you know someone who’s currently grieving the loss of their fur friend, it’s sometimes hard to know how you should respond. Often, though, just the mere acknowledgement of the pain they’re feeling can be very meaningful. 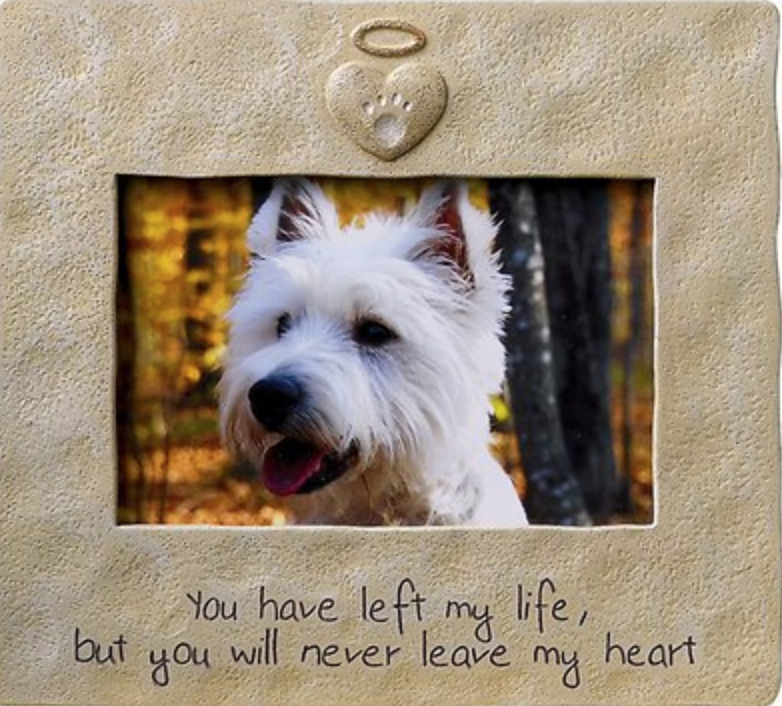 A handwritten card in the mail, a small token of remembrance, a thoughtful gift that’s given with love — all these don’t erase what happened, but they can help celebrate the life of a pet that brought so much joy to his or her human. Pets have a lasting impact on our lives, and one way to honor and celebrate them after their passing is to display a loving photograph of them. A handful of memorial picture frames are available, such as this Grasslands Road Dog &amp; Cat Memorial Picture Frame ($22), this Paw Trails Wood Frame ($43) that you can have inscribed, or this Pet Memorial Picture Frame Keepsake ($16). This idea is similar to a picture frame but doesn’t necessarily have to include an image. 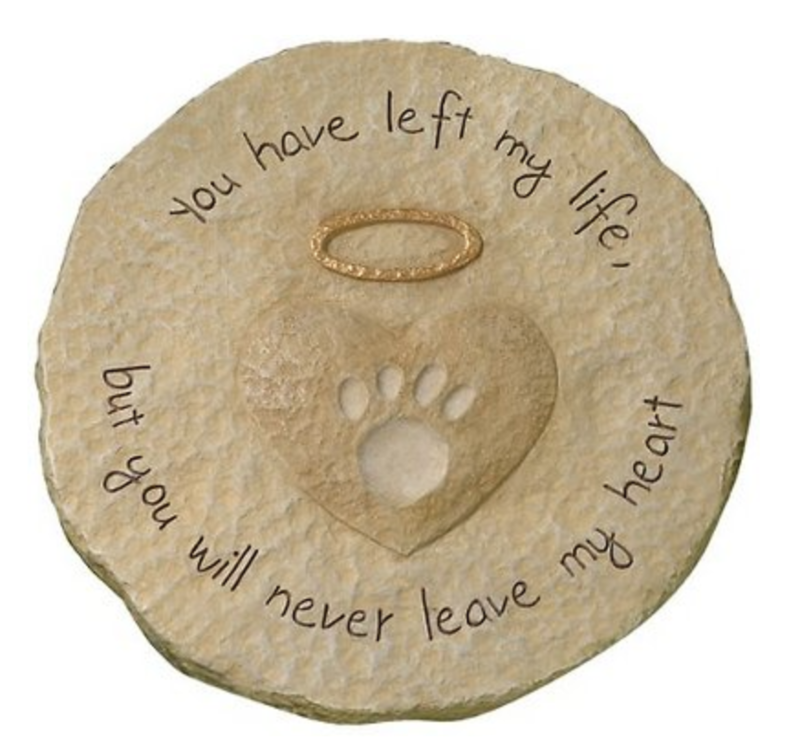 For example, The Grandparent Gift Co. Pawprints Left by You Pet Memorial Windchime ($28) and Grasslands Road Dog & Cat Paw Print Stepping Stone ($14) each feature a heartfelt inscribed passage. Memorial statues can also be a meaningful remembrance gift placed in a garden or near a front door. Design Toscano makes an angel pet statue for both cats ($33) and dogs ($25). For indoors, consider something like this So Loved, So Missed ($20) wooden memorial display or a personalized shadow box with a pet’s collar or favorite toy. Sending flowers is often one of the first things we think of doing for someone when they experience a major event in their life. This includes the passing of a loved one, and pets certainly fall into that category. A bouquet of flowers at someone’s door shows that you’re thinking about them in this difficult time and the bouquet will continue to lift their spirits every time they pass by. 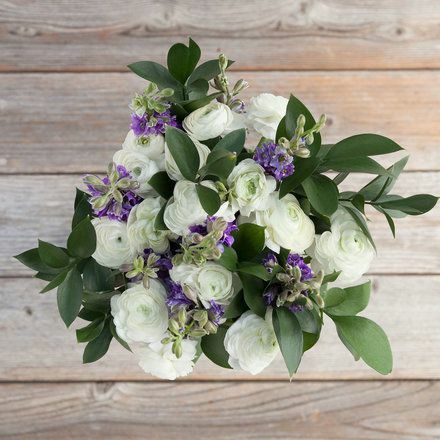 We recommend supporting a local florist who can help you create an appropriate bouquet. The Bouqs Co., which contracts out to local florists, is another option. The amazing folks at Petsies create custom, handmade replications of owners’ beloved cats and dogs. The process is so detailed that it actually takes several months to complete, but the result is a stuffed animal that looks uncannily similar to the pet it’s made in honor of. 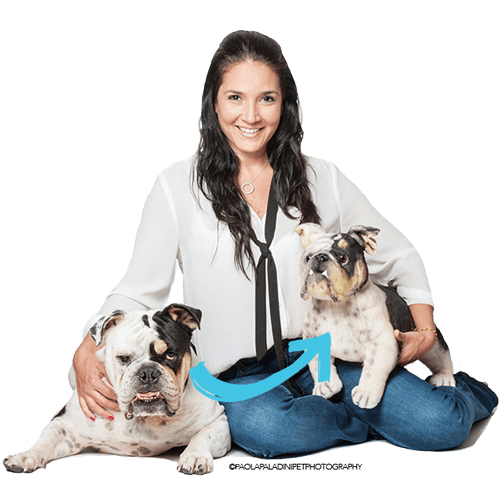 What makes it even more special is that you can have a special compartment added for storing a small amount of a pet’s ashes or their favorite toy. There are less expensive “in their likeness” options, as well, such as this Personalized Pet Memorial Photo Necklace ($40+) or custom portraits, like this Watercolor Pet Portrait ($48+) sold by an Etsy user. 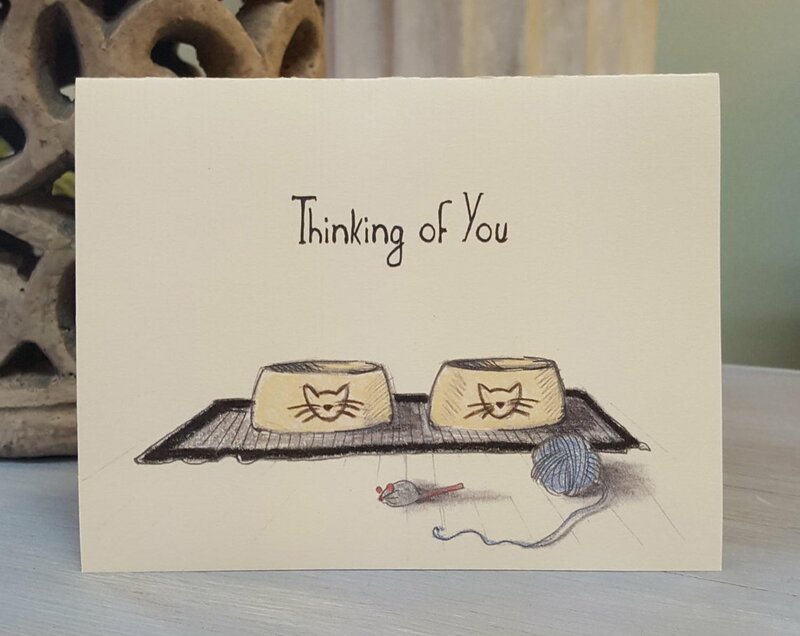 The smallest gestures can go a long way, which is why pet loss sympathy cards are sometimes all that’s needed to show someone you care. Brick and mortar stores like Paper Source, Walgreens, Target, and Hallmark will all have options for you to choose from. You can shop for a card online, as well (Etsy sells a large assortment of handmade options.) Or, if you prefer to send a digital card, sort through the options at Blue Mountain or Hallmark. As for the message include, our best advice is to write whatever compels you. It doesn’t have to be monumentally profound or longwinded, either. If you need a little inspiration, PetHelpful put together a very helpful guide. At Healthy Paws, we love all pets, past and present. Please share a picture of your furry family member with us on Instagram by tagging #gohealthypaws. 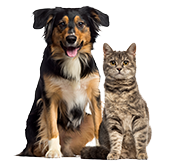 And if you aren’t already part of our pack, look into getting a free quote to help safeguard your pet and your wallet too.